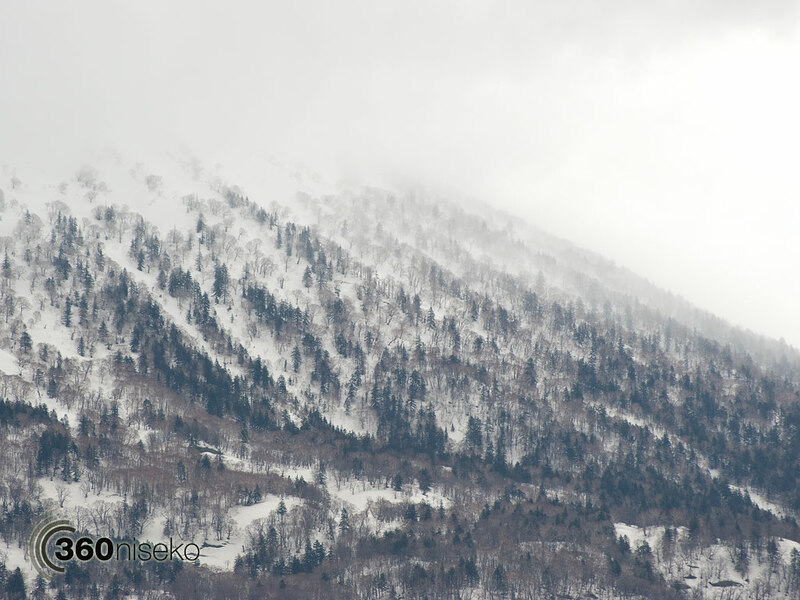 Unbelievably there were a few stray flakes of snow falling in Hirafu village this morning – winter is still hanging on! 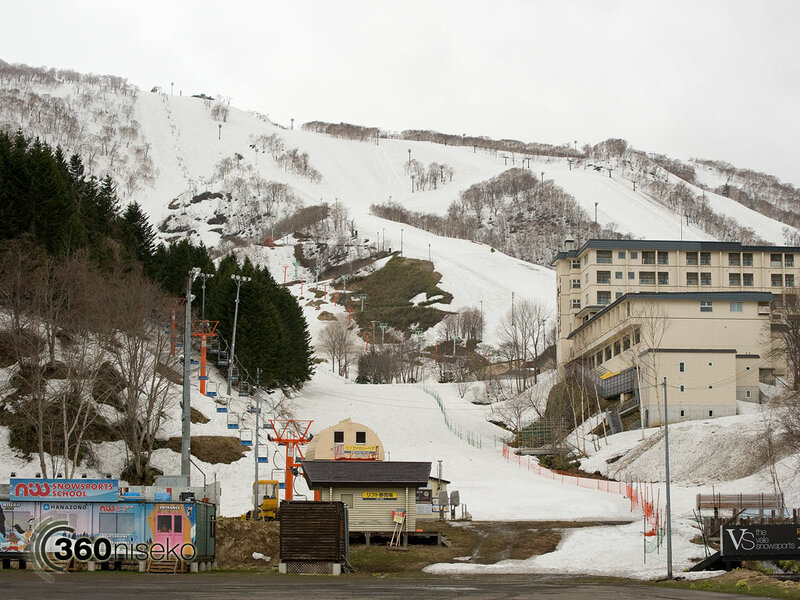 Looking up at Mt.Yotei and Niseko Grand Hirafu Ski Ground it was easy to see the fresh dusting of snow at higher elevations. 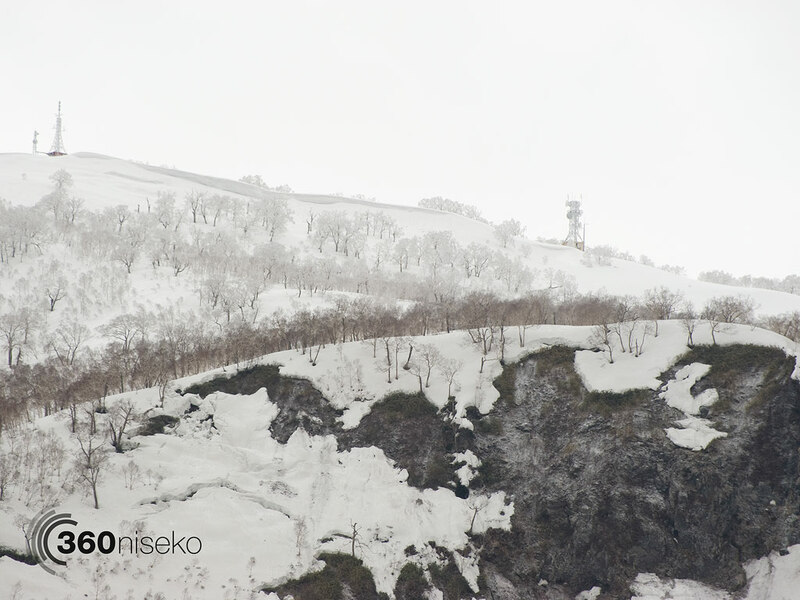 We still have top to bottom coverage here in Niseko! Now that Golden Week is over and the resorts have closed for the season we enter the spring shoulder season. As the snow slowly melts what will the local kids find this year?